Lightning in a Bottle: Best Summer Lineup So Far? 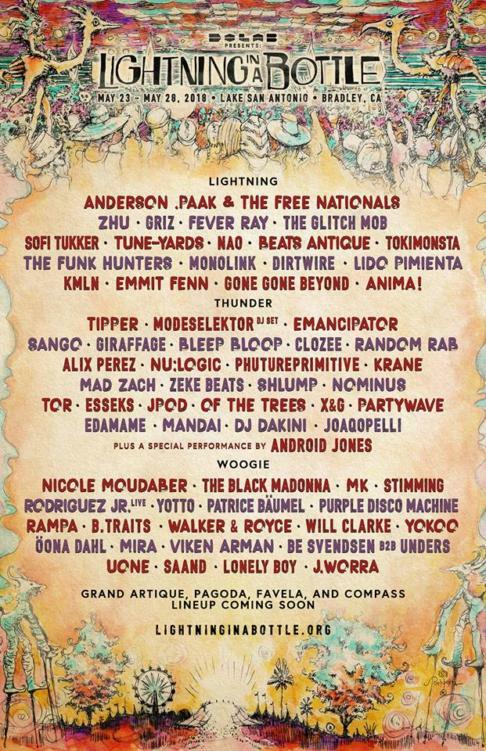 Lightning in a Bottle wows fans yet again by releasing one of the most diverse lineups of 2018. Adorned with artists you rarely get the privilege to see all at one festival, Lightning in a Bottle is well ahead of the game for bringing top-notch acts to this summer’s festival circuit. This first lineup announcing has fans buzzing from all over the world. They have brought some huge names to 2018 including Anderson .Paak, ZHU, GRiZ, Tipper, as well as a special performance by visual artist Android Jones. 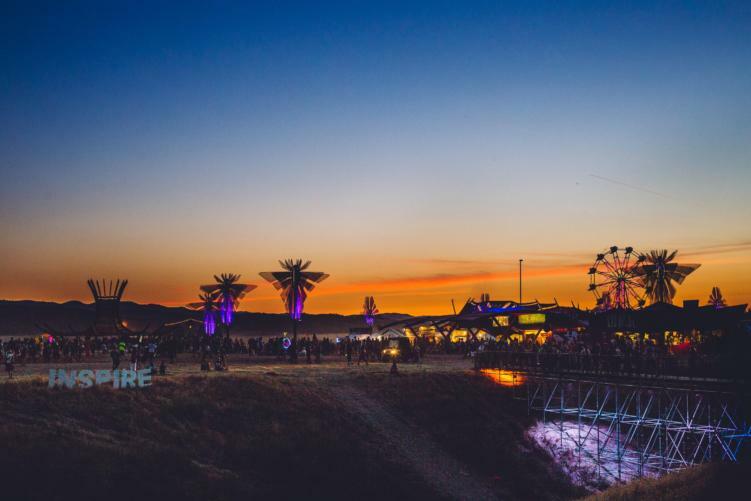 With their sold-out 2017 event under their belt, the sky’s the limit for the upcoming Lightning in a Bottle. This year’s event will be held May 25-28 near Lake San Antonio in Bradley, CA. Be on the lookout for more news on Lightning in a Bottle soon! Tickets go on sale Thursday, January 18! Get tickets here!